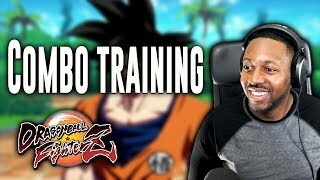 Dragon Ball FighterZ Universal Combo Training ∙ Eagles Won The Super Bowl!!! ‣Your message will pop on the screen! Would you like to design our next custom emote for sponsors? Just discord “Smooth Art” to submit your drawing! Be Kind To Everyone & Have A Good Time! Stay Well & Stay Smooth My Family, Thank You For Your Love & Support. http://www.jfl-media.com/en/wp-content/uploads/2018/09/QZraNQ.jpg 180 320 Christian Bourassa http://www.jfl-media.com/en/wp-content/uploads/2018/12/training-adobe-corporate-media.png Christian Bourassa2018-09-24 16:46:432018-09-24 16:46:43Dragon Ball FighterZ Universal Combo Training ∙ Eagles Won The Super Bowl!! !